Even though I didn't grow up here, I always felt LA was my home. I've been here for many years now and am deeply engaged in LA's culture and progress. While I spend most of my time immersed in my primary job, I am passionate about seeing this city grow in more ways than one. My primary focus is ending homelessness. I work with the League of Women Voters to advocate for policy change and efficient implementation of those changes. I also do direct engagement with people experiencing homelessness through SELAH NHC and a few other groups. LA has close to 60,000 people living without housing. "Yes In My LA" is a guide to how the city and county plans to house them. I led a team with the League of Women Voters to produce this guide and I do outreach to community groups and government agencies around the issue of homelessness. 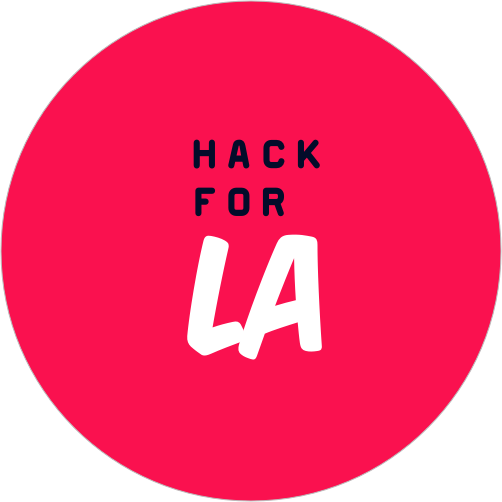 I have been working with a team of engineers and designers on a project with Hack for LA. Our project, Spare, connects people in need with people who have extra stuff through a web app. If you're interested in contributing, find us on Hack for LA's Slack at #spare.